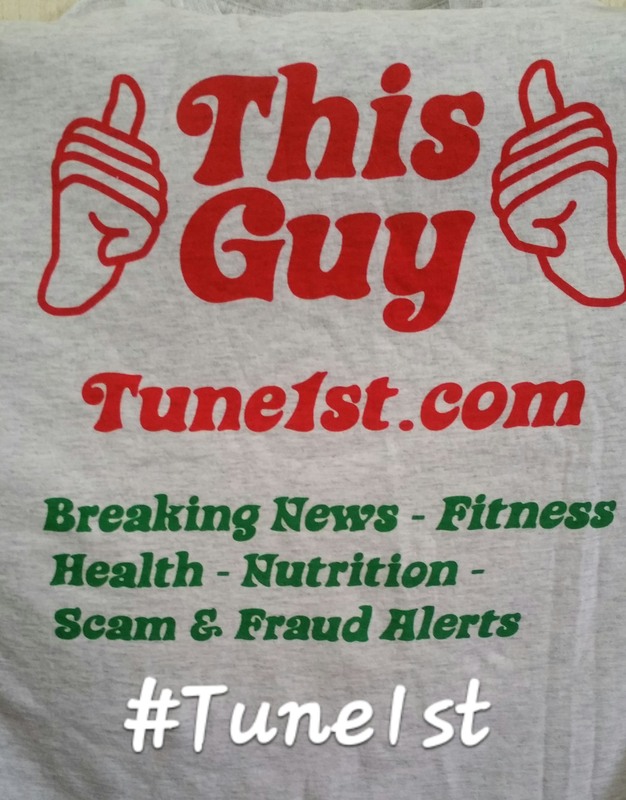 Tune1st: a Free Online Resource - Health - COMMON HEALTH QUESTIONS - FIRST AID: What should I keep in my first aid kit? You are here : Home » Health » COMMON HEALTH QUESTIONS » FIRST AID: What should I keep in my first aid kit? Health - COMMON HEALTH QUESTIONS - FIRST AID: What should I keep in my first aid kit? FIRST AID: What should I keep in my first aid kit? Many people also keep a small first aid kit in their car for emergencies. It may also be useful to keep a basic first aid manual or instruction booklet with your first aid kit.